Homeleigh Gift Cards are available to purchase online and in our Launceston Store. 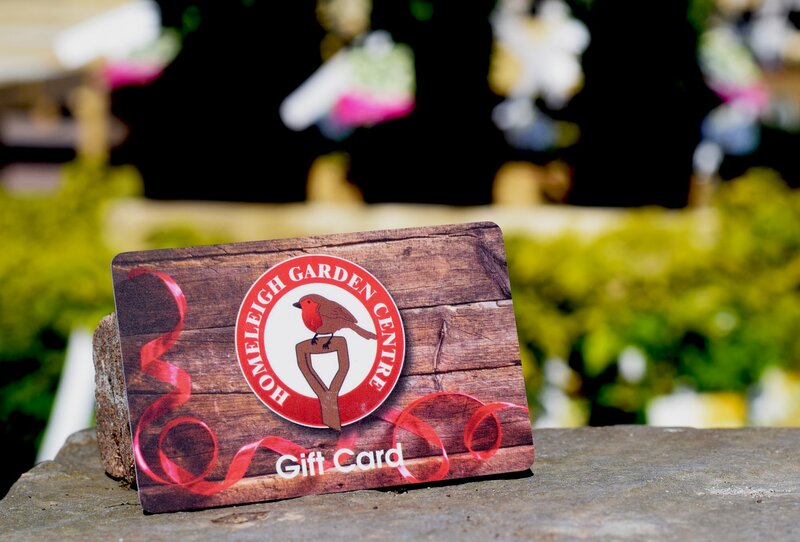 The Homeleigh Gift Card is the perfect gift for any occasion. Available to be purchased across all departments within our Launceston, Bude and Crediton stores and online for values between £1 and £250. Balances on the gift card will expiry 24 months after they are added, if you are unsure of the balance you have left please ask any of our till staff to check. Please note that Homeleigh Gift Cards cannot be redeemed online or at Homeleigh Hair & Beauty.